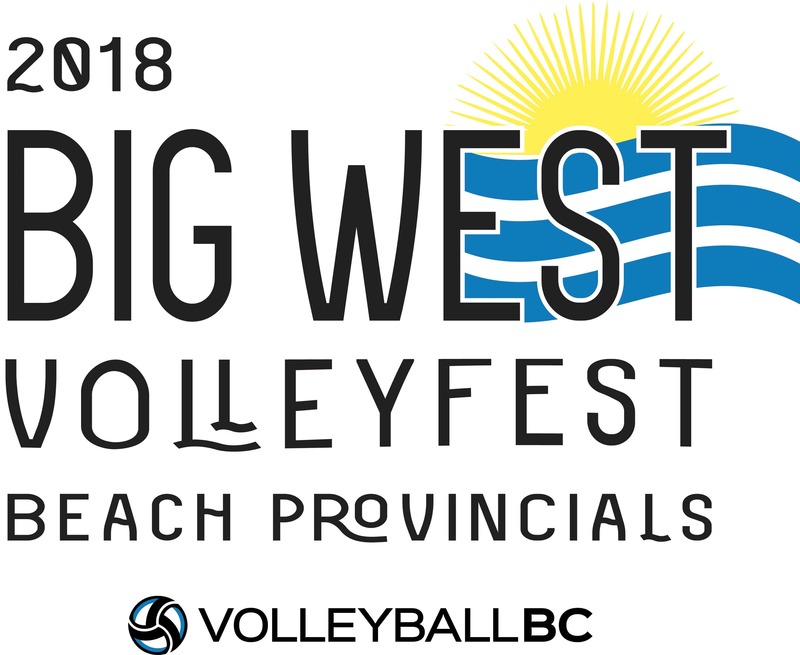 Volleyball BC is excited to announce the Big West Volleyfest, our largest beach volleyball tournament! This event features eight different tournaments taking place over two days at beautiful Spanish Banks Beach in Vancouver B.C. We’re expecting over 250 teams to take part in the 2018 tournaments, so the beach will be packed with volleyball all weekend long. There will be cash to win for the pros, and fun prizes for the youth and amateur divisions. Read about 2017’s results here. 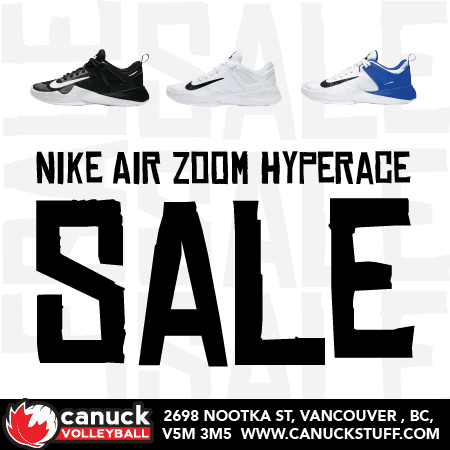 Canuck Volleyball will be hosting a booth on the beach with all the latest NBV and Overkill clothing. 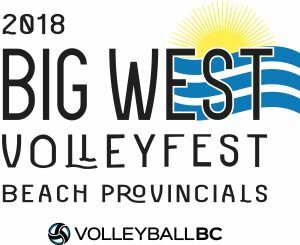 Travis Dodds Physio will be on-site to provide physiotherapy services to athletes participating at the 2018 Big West Volleyfest. Free public parking is available at both Spanish Banks East and West in the parks parking lots. While there is a large amount of parking available it can become quite busy on sunny days so we suggest arriving early to secure a spot. There are beach concession stands along the Spanish Banks area and there are multiple restaurants and stores on 4th avenue which is a short drive from the beach.